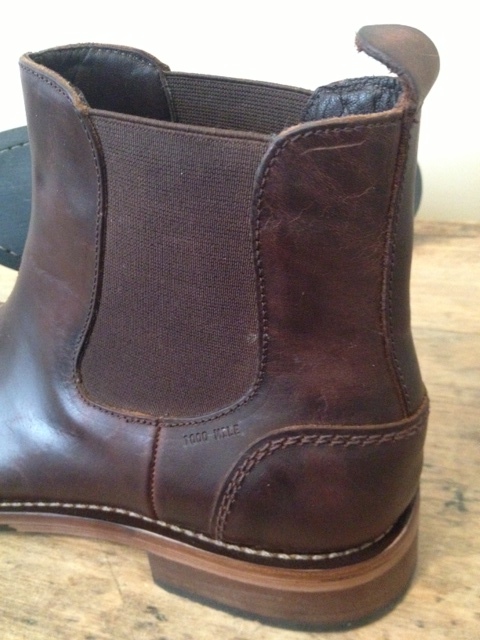 i’ve been looking for a pair of chelsea boots for the last couple of years. i looked at frye (too trendy), r.m. williams (too pointy), blundstone (didn’t fit right), and several others before stumbling upon these gems this morning. i never jumped on the wolverine 1000 mile bandwagon because i had a pair of red wings that looked exactly like them, but after trying these bad boys on, i regret that decision. these boots are insanely comfortable as soon as you slip them on your feet (not like red wings). i sized down .5 per wolverine’s recommendation, but might have been able to go down a full size. either way i can’t wait to start wearing them. i was walking into a lunch appointment the other day, took a look at my new work shoes, and realized something: they’re kind of boring. it got me thinking. what could i wear with a suit that’s not too out there, but pops enough for people to notice. 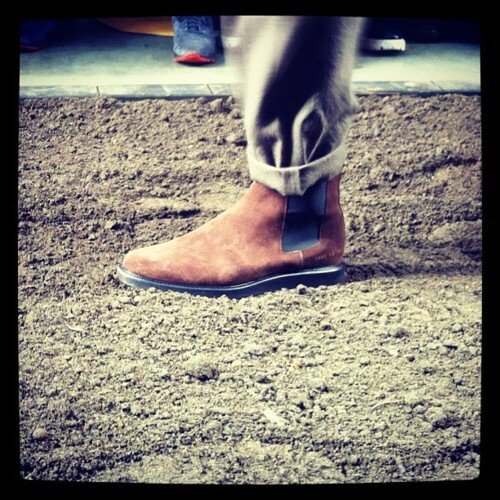 the answer: chelsea boots. why do i want people to notice my shoes? mostly because i work with entertainment clients, but also because men check out other mens shoes. it’s weird, but true. i don’t see many business men in nashville rocking chelsea boots. we’re a very conservative business community, but my job is a little more out of the box. 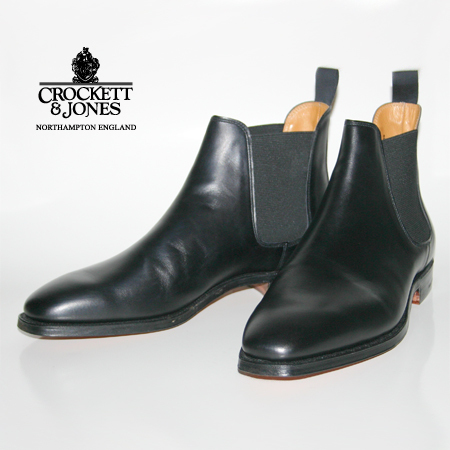 the trick here is finding the right pair of chelsea boots – which is why we turn to english shoe maker crockett & jones. these puppies are nice enough to wear to work, but totally appropriate for post-work and weekend activities. they retail for under $600, so they will not be on my feet any time soon. i’m thinking an after xmas / birthday trip to new york is needed. happy birthday to me (in january).